Room in Your Heart Launch Party! 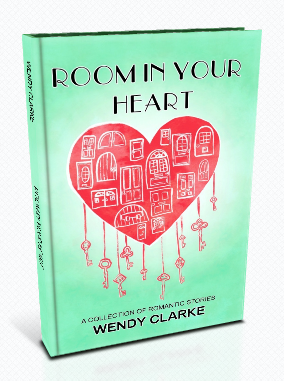 Welcome to the party to celebrate the book launch of my romantic short story collection: Room in Your Heart. Let me take your coat and please take a drink from the tray. Bubbly all right? I hope you don't mind me leaving you for a few minutes but others are arriving and I just need to let them in. Why don't you help yourself to a canapé while you're waiting? They were freshly baked this morning - I bet you're impressed as you know I don't bake very often! Right, I'm back now - hope you've been OK talking amongst yourselves but my special guest: proofreader, photographer and writing chum Tracy Fells, has just arrived with her very large ruck sack and I needed to make sure it was put somewhere out of the way. What was that? Patsy Collins has blocked the neighbour's drive with her campervan? Not a problem, the neighbours are all here anyway. Love the outfit, the colour really suits you - mind if I ask where you bought it? Thought so. Yes of course I'll tell you something about Room in Your Heart - I'm glad you asked. It's a collection of twelve romantic short stories, all previously published in The People's Friend. Which story did I like best? Oh, that's a difficult one but I think it has to be the first story, Read These When I've gone. There's something very poignant in Rachel and Mark's shared memories of their early married life and it was one of those satisfying stories that just rolled off the keyboard. Back again - sorry to break off our conversation. Let me introduce you to my People's Friend editor... I really think you should take off that bobble hat, Alan, you'll get awfully hot in here with all these people. No, I'm sorry, Susan, bribing him with a glass of red wine will not guarantee a sale - even if it is a particularly good Burgundy. It's a shame Shirley couldn't make it but I'd like you all to raise a glass to her in her absence. Ooh, I might be getting a bit tipsy, but I think I could be forgiven as this is the publication of my first book. Ah good, Sally Jenkins has arrived. You really must meet her - if it wasn't for her book: Kindle Direct Publishing for Absolute Beginners, Room in Your Heart would probably still be floating around in cyberspace! What was that, Sally? You want commission? Sorry, but until someone buys Room in Your Heart, you'll have to make do with a sausage roll. 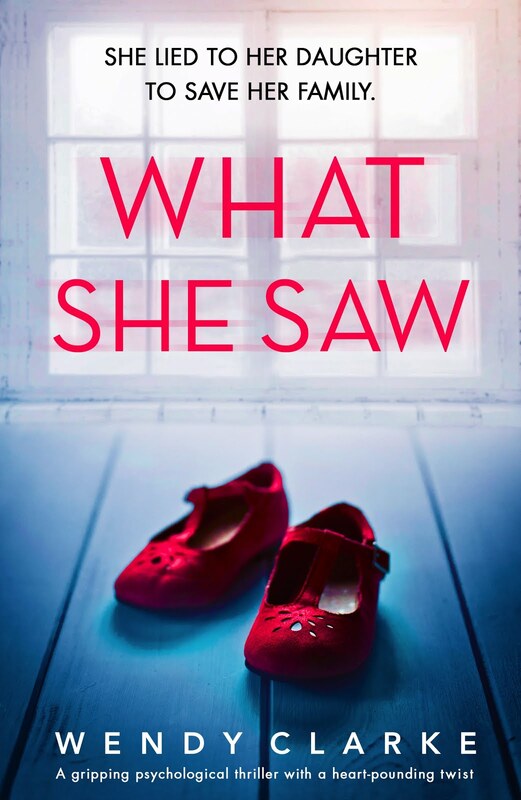 Let me take you over to meet some other very important guests - Marianne Wheelaghan, who runs the writing class where it all began, and two of my creative writing teachers, Natalie Scott and Ann Hamilton. Who's this lovely young woman? Oh, it's Sarah Hughes my cover designer - I know it's fab, isn't it! Next week Sarah will be special guest on my blog, so don't miss it if you want to know more about the work of an illustrator. Do help yourself to a petit four - quick before Alan eats them all! While you're eating, I'll give you a little taster of Read These When I've Gone, the first story in the collection. Rachel is sitting in the corner of the restaurant by the window, staring out at something I can’t see. Although still only dusk outside, the waiter has lit the candle and I look to see if its light catches the diamond in her engagement ring before remembering she won’t be wearing one – or her wedding band. The menu is open in front of her but I can see she is not reading it; instead she is staring at the reflections in the window. You'd like to find out what happens? Well, you're in luck as Room in your Heart can be bought here! Just going to put on some music. Must leave you for a moment to grab my husband for a dance... did you know we met at a dance class? Well that's another story (one that will be told in an article I wrote for The People's Friend). Anyway, without him, this book wouldn't have even got as far as cyberspace - it would still be sitting on my laptop waiting for someone clever to turn it into a book! Thank you so much for coming to my launch party. 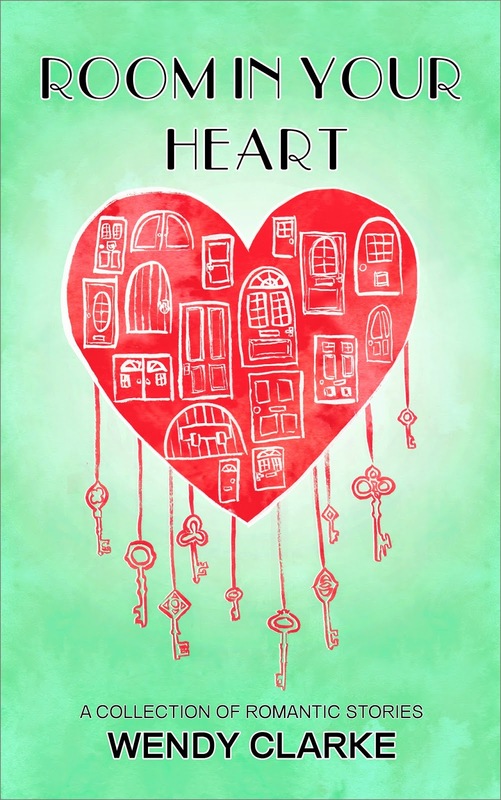 If you buy and enjoy, Room in Your Heart, please consider leaving a review on Amazon... I'd be really grateful. But enough about me, I'm monopolising the conversation, what about you? The story collection is all about love so how about telling me the most romantic thing that has ever happened to you. My lovely husband, proof reader and technical wizard, Ian. I've been thinking a lot about proofreading recently. This is because I have been getting my short story collection, Room in Your Heart, ready for publication next week. Considering my stories have all been published in national magazines, I had thought that I had submitted them error free... how wrong could I be! Once I'd uploaded the collection onto kindle, I checked again and four sides of A4 later, I realised how much had been missed by both me and my lovely husband (who proofreads for me). My writing buddy, Tracy Fells, looked at the stories again - she'll be reviewing my collection soon, so look out for that - and found more! I thought that would be it, but when we were preparing the book for print publishing with CreateSpace we found more! I now know what an amazing job our magazine editors do before our stories are finally printed in their publications. It also made me realise how absolutely essential it is to use a professional proofreader for a longer piece of work - such as a novel... fresh eyes and all that. If anyone has used a proofreader who they are pleased with, please feel free to add their names in your comments. Shame a proof reader wasn't used for this children's book. I was glad, when I looked at it with my granddaughter, that she can't read yet - or it would have been a pretty ropey lesson in punctuation and she wouldn't have been happy about that. Can you spot all the errors? Finally, I will be holding a launch party here on my blog next Monday and I would love you all to join me... and invite your friends! So What if I Can't Bake! How exciting! Mary Berry came to our little town to give a talk as part of a food festival. I think it was a case of someone thinking, 'We'll ask her and she won't come, but we've nothing to lose." She did come though, I'm sure that the inviter (is that a word?) is still recovering from the shock. A great evening was had by all. When we arrived at the restaurant, we were handed a glass of local bubbly and Mary's latest cookery book, then we joined a queue to have it signed. As we waited, I tried to think of something smart and witty to say but all I managed to come up with was, "Hello." I did try to say it in a smart, witty way though, and I think she was impressed as she said, "Hello," back. After a rather nice meal, the owner of our local bookshop interviewed Mary and it was really interesting. 2) She looks way younger in real life than on the TV. 3) The dress she was wearing came for Phase Eight and looked way better on her than it did on me when I tried it on the previous week. I think my friends were rather surprised I went to this event as I can't and don't bake. During audience questions at the end I wanted to ask, "What should I do about a soggy bottom?" but they wouldn't let me. Oh, well. In other news, I have just sold my 90th story - which somewhat makes up for the fact that as far as baking is concerned, I'm someone who uses a smoke alarm as a timer! I am very pleased to have as my guest this week the very lovely Kath McGurl. 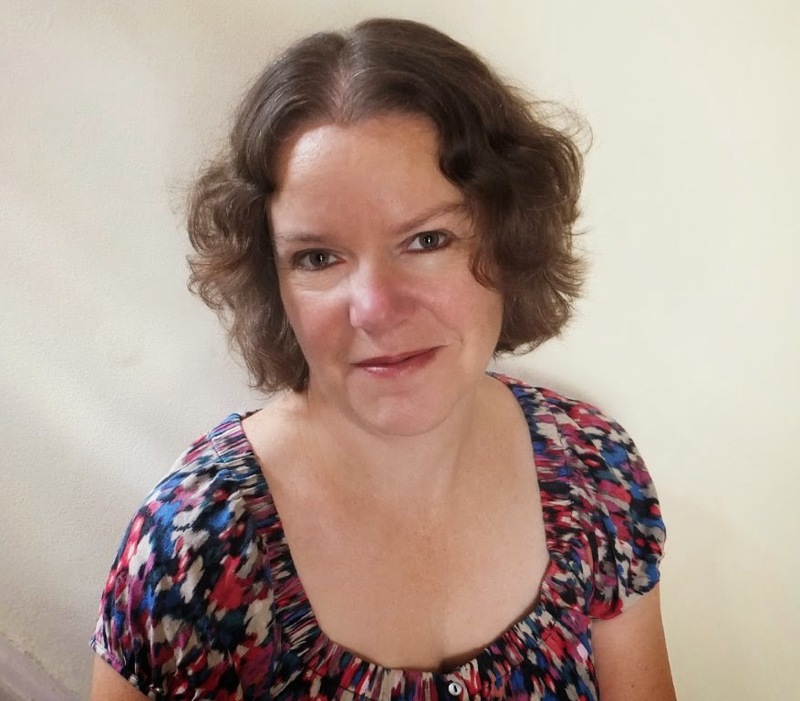 If you are a short story writer, you will probably know Kath as Womagwriter, whose blog has inspired and helped so many writers (myself included) on their journeys to becoming published magazine writers. Recently, Kath secured her first publishing deal with Carina and I decided to ask her about her writing life. You have had a wide variety of writing published: non-fiction, short stories, novellas and now a novel. Which do you prefer writing? Novels and novellas, definitely! I like being immersed in the story and characters for months, and being able to unfold the story bit by bit, building and building towards the climax. How hard did you find it moving on to a full length novel? I’d attempted novels when I first started writing but didn’t manage to complete one then. 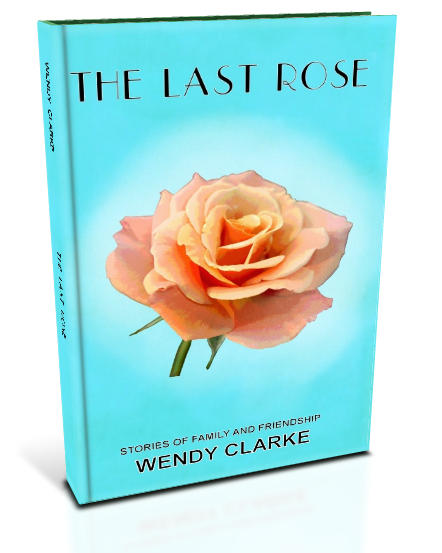 Then in 2010 I began a novel based on my own family tree research, and used that as my practice novel – the aim was to get to 80,000 words and then edit it, just to prove I could do it. I did, and then went on to write The Emerald Comb. In the end, part of that practice novel got re-written as my novella Mr Cavell’s Diamond, so it wasn’t wasted work. 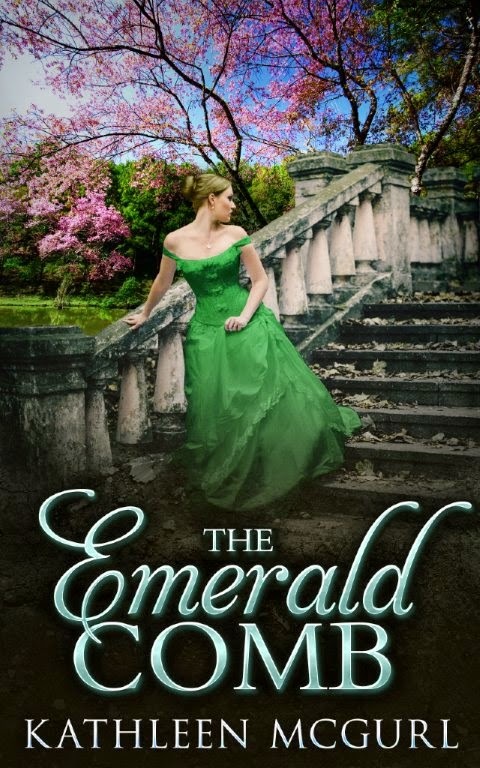 Your new novel, The Emerald Comb is a time-slip novel. Can you explain the term for anyone who doesn't know? Strictly speaking, it’s dual-timeline rather than timeslip, but my publisher refers to it as timeslip! It has chapters which alternate between an 1840s story and a current day one. The two stories are linked, and each informs the other. In ‘proper’ timeslip novels, there’s an element of time-travel or slipping from one time period to the other. How long did it take you to find a publisher for the novel? In the summer of 2013 the novel was completed, and I tried to find an agent first. I had some interest – two agents wanted to see the whole MS, but in the end both turned it down. Then in summer 2014 I sent it to Carina UK who snapped it up and offered me a two book deal (to my immense delight!). The setting of your new novel is Kingsley House. Is this based on a real stately home? It’s loosely based on a house in the Avon valley outside Christchurch which I have cycled past many times, also on a house in Edenhall, Cumbria which belongs to a friend’s parents. It’s more a large Georgian manor house than a stately home though. In your novel, Katie researches her family tree. I know that you've researched yours too - find any skeletons? Nothing like Katie found! But I did uncover an interesting great-great-great-grandfather who was a bit of a black sheep – he was born into aristocracy, separated from his wife, took up with a servant girl with whom he had 13 children, and was disinherited by his family. If you could give one of your characters a piece of advice, what would it be? To Georgia: Walk away. Marry for love. Don’t be fooled by Bartholomew. He only wants your money. Have you any desire to write in a different genre - crime perhaps? Now that you've written your first full length novel, can you imagine writing short stories again? I’ll write occasional shorts – for my writing class end of term competitions at least! But I don’t think I’d go back to just writing short stories again. Though you can never rule anything out! What's been the hardest part of your journey to publication. Finding the time to write everything I want to write! I have a full time job and other demands on my time, and far too many ideas. I know I work best when I can keep at it and write quickly, but sometimes life gets in the way and that isn’t possible, which can be very frustrating. 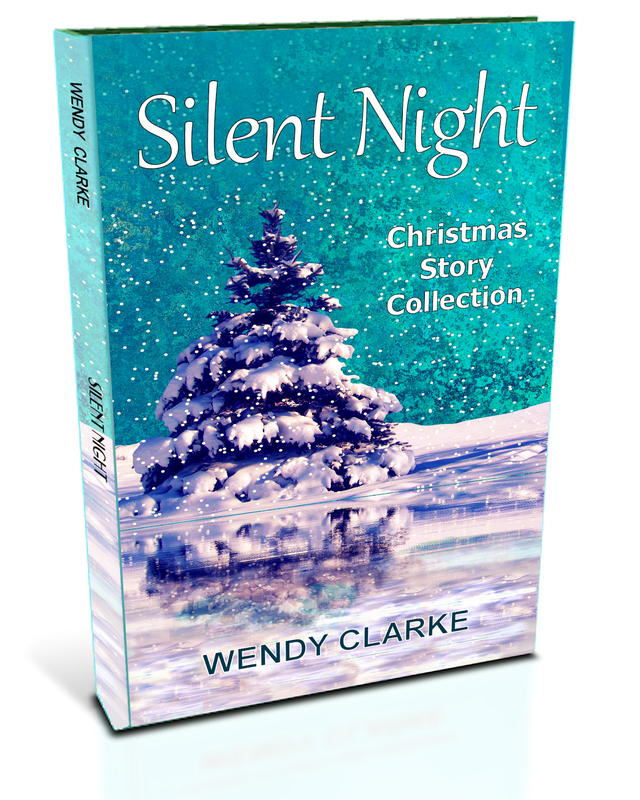 Thank you so much for hosting me on your blog, Wendy! You are very welcome, Kath - lovely to have you join us today.